Click here to access. 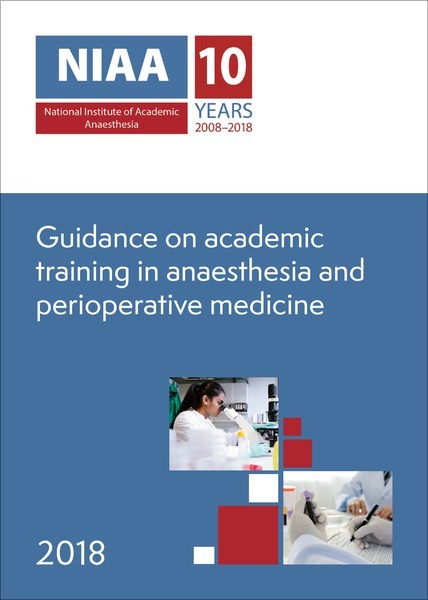 For trainees specialising in paediatric anaesthesia. 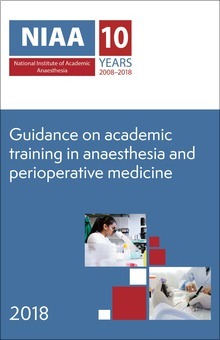 Includes chapters on research and audit and Paediatric Anaesthesia Fellowships. Interested in research? Click here to read some examples of successful previous applications. Click here for an introductory article. Click here for an interactive map from the RCoA. The National Confidential Inquiry into Patient Outcome and Death website provides regular national reviews of hospital practice and recommendations regarding patient safety. Please click here to access online resources to support you in your career in academic research.